Sister Theresa Kunzler (Sister Timothy), CSJ, 74, died Saturday, July 1, 2017, at Villa St Joseph in Baden in the 55th year of her religious life as a Sister of St. Joseph. 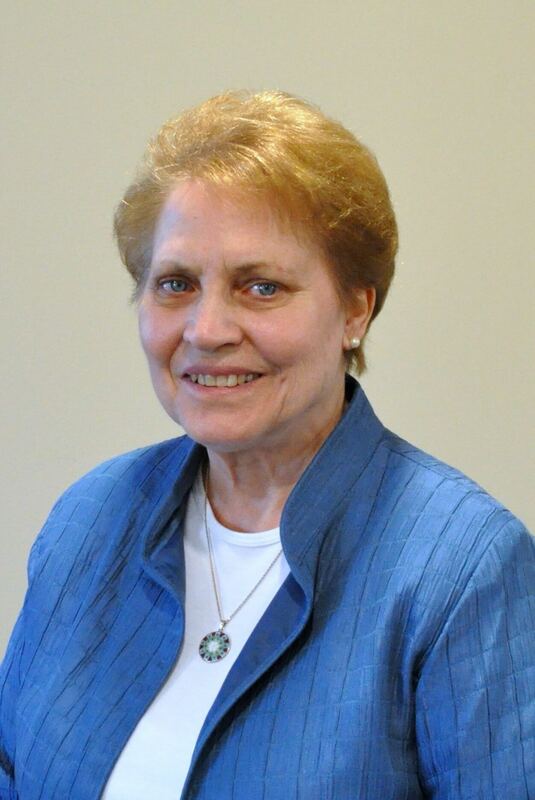 The daughter of Thomas and Agnes Blum Kunzler, Sister Theresa entered the Congregation from St. Norbert Parish, Pittsburgh, PA.
For nine years, Sister Theresa ministered in elementary schools in the Pittsburgh Diocese as a teacher, administrator and counselor. She served as a teacher at Annunciation in Pittsburgh (1965-67), Holy Rosary in Pittsburgh (1967-1970) and Transfiguration in Monongahela (1973-74). At St. Catherine in Beechview, she was a team administrator (1974-75) and counselor (1975-77). Sister Theresa also worked from 1971 to 1973 as a counselor and education consultant for Pennsylvanians for Human Life where she wrote and implemented a comprehensive outreach program to support pregnant women. After serving one year in vocation work for her Congregation, Sister Theresa embarked on what she called “a life-changing journey filled with challenges and blessings” as a missionary in the Amazon jungles of Brazil. From 1978-1991, she trained lay leaders and catechists in creating Christian base communities and worked closely with Father Joseph Markalonis, TOR, who was pastor of Our Lady of Nazareth and St. Joseph parishes in Nova Olinda do Norte. With other missionaries, they regularly traveled rivers, for weeks at a time, on a wooden 25-horsepower boat to reach the dense interior jungle to offer prayer and sacraments to the poorest of God’s people. Upon returning to the states, Sister Theresa said she felt an overwhelming desire to continue to reach out to those in need of spiritual and material support. From 1993-2011, she served as pastoral/social service minister at St. John of God Parish in McKees Rocks where she visited the sick and dying, moderated the Ladies of Charity and Christian Mothers, and collaborated with agencies to assist parishioners in need of basic necessities. Known as peaceful, gentle and hope-filled, Sister Theresa said that she always felt called to a life of prayer that eventually attracted her to the Sisters of St. Joseph mission to love God and to love neighbor without distinction. She often turned to writing – filling journals, writing letters and composing reflections on her mother. Sister Theresa is survived by two sisters, Susan Thomas (Greg) of Johns Island, SC, and Kathleen Scaramouche (Leo, deceased) of Venice, FL, nieces, nephews, grandnieces, and grandnephews, the Associates, and the Sisters of St. Joseph of Baden. Sister Theresa was preceded in death by her parents, Thomas and Agnes Blum Kunzler and her brother Timothy. Friends will be received Thursday, July 6, from 1 p.m. to close of the Prayer Vigil and Friday, July 7, from 11 a.m. to 3:30 p.m. Prayer Vigil will be Thursday, July 6, at 6 p.m. at the Motherhouse. Mass of Christian Burial will be offered Friday, July 7, at 4 p.m. in the Motherhouse Chapel. Burial will follow in the Sisters’ Cemetery on the Motherhouse grounds. Donations in the name of Sister Theresa may be sent to the Sisters of St. Joseph Memorial Fund, Development Office, 1020 State St., Baden, PA 15005 or made online at www.stjoseph-baden.org. Make a gift in memory of Sister Theresa.